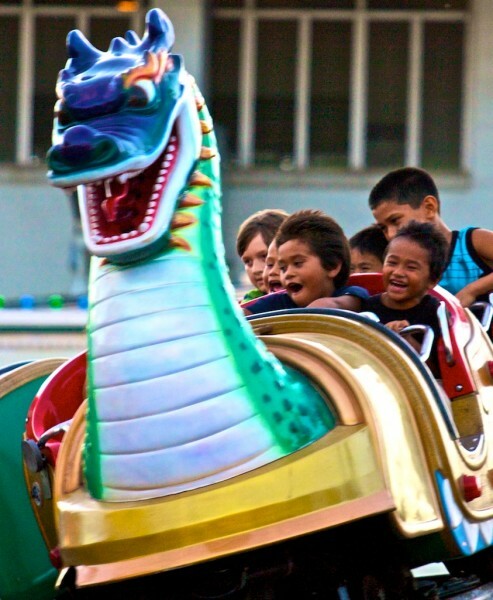 The Hawaii County Fair is underway in Hilo with an E.K. Fernandez midway and rides. The fair continues through Sunday.